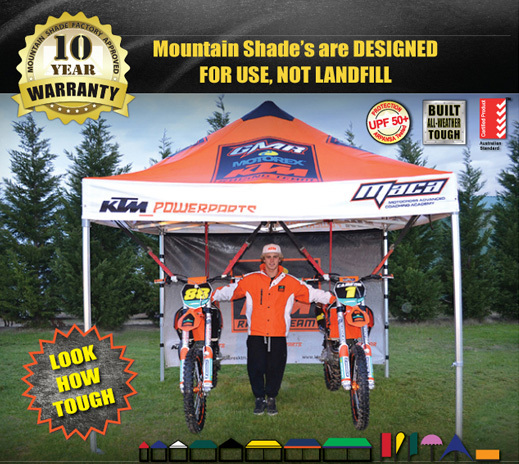 Mountain Shade is known as the supplier of folding Marquees that last. Mountain Shade doesn’t compromise product quality. They provide professional features at a great price and only use quality fasteners, with lock nuts and not rivets. The products feature thicker and better materials than others while still being the best priced in each size and class among the quality marquees. If you are frustrated with your folding marquees from other suppliers that are flimsy, made of soft materials, and bending or ripping in the slightest wind, then get a Mountain Shade marquee at your earliest opportunity.